Private office space furnished and equiped. Modern and comfortable, high speed internet. English speaking operator. Attractive and flexible prices. Numerous business services to help you focus on your main activity. 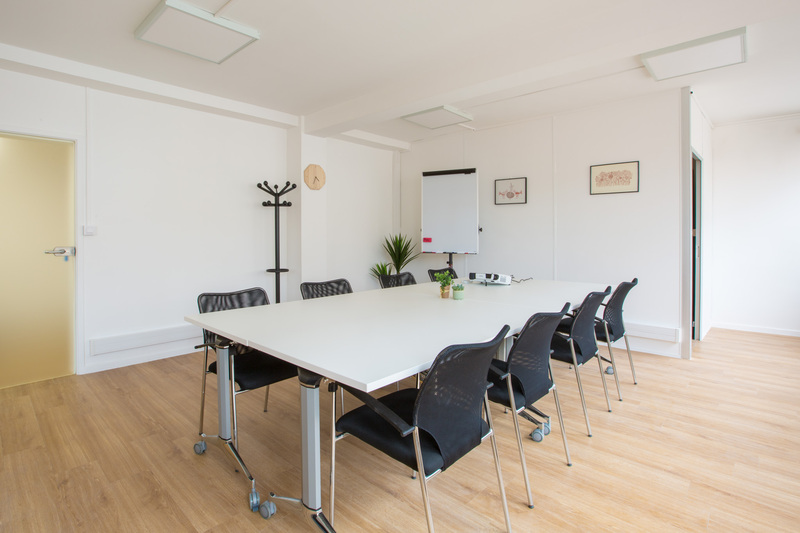 Holds up to 16 persons, ready to use meeting room, high speed internet, paper boards, and overhead projector, available by the hour, open 7 / 7. The virtual office service provides you the ideal feel and support of a full-time office without the associated costs. A prestigious city-center business address. 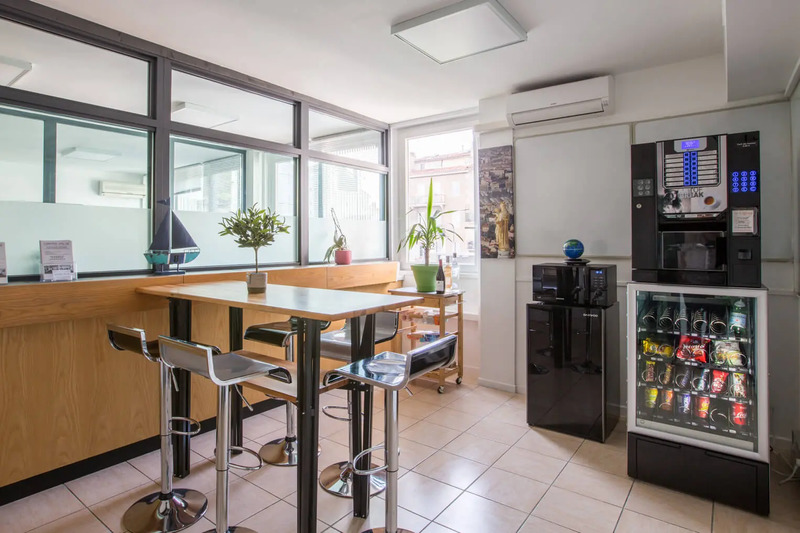 Perfect location Castellane – Prado district in Marseille is a very lively area. Near the highways (Aix-Airport-Lyon directions A7/A55, Aubagne-Nice direction A50), tunnel Prado Carénage. Public transports : perfectly located. The subway, tram and bus lines are just in front of the building or within immediate reach. 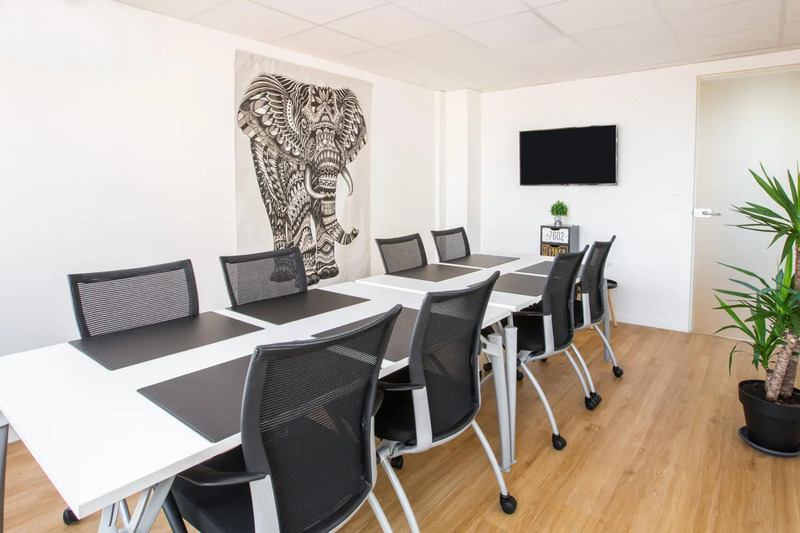 New, modern and quiet spaces, fully equipped with high speed internet connexion, air conditioning, telephone, storage… Comfortable armchair, visitor chairs. Daily cleaning. Large windows with open views. 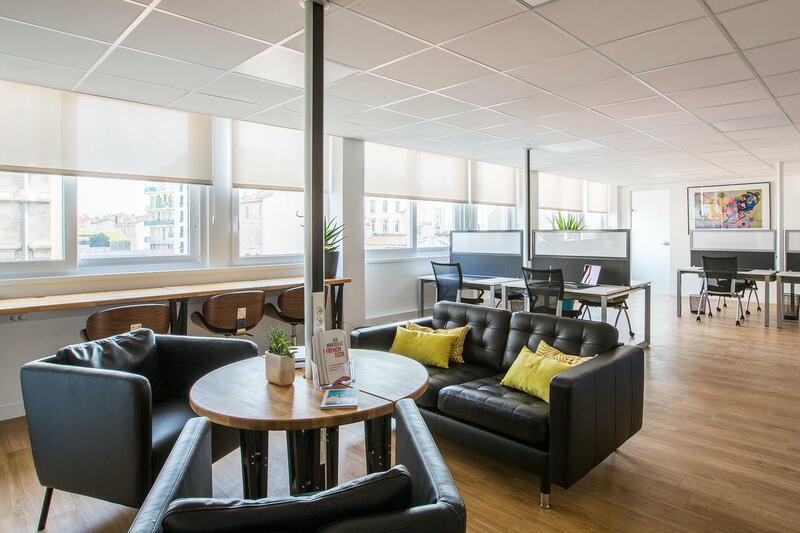 Coworking area access available through daily or monthly subscriptions with dedicated desk and locker.. Offices spaces cavailable with two month rental. Our spaces ar modular: we can add or remove workstations to follow your needs. 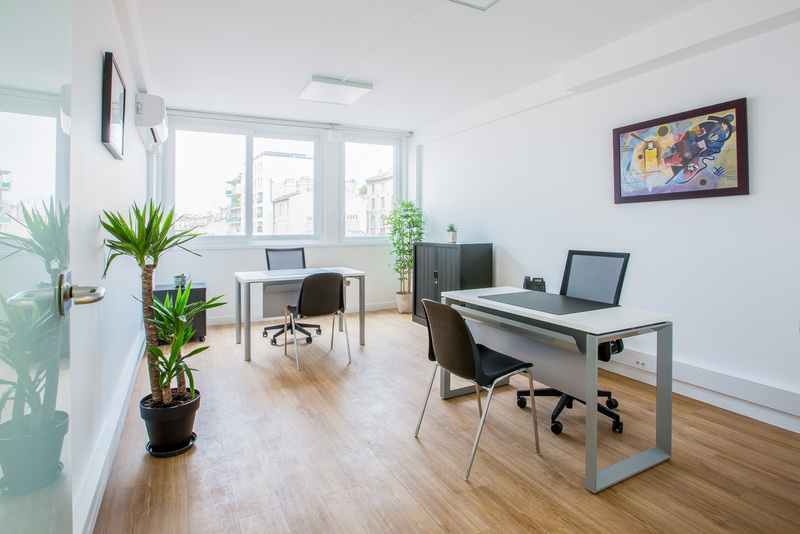 In a business center, you don’t pay variable costs such as electricity, internet, air conditionning etc. wich are included in subscription. You don’t have any surprise bills. We offer high quality internet connexion. Wifi coverage in all rooms. Back up with RJ45 connection. Many parking facilities available if you come by car. Bus lines, metro station, tramway, highways and tunnel within immediate reach. Restaurants, bars, brasseries, shops, cinemas, banks within walking distance. Continuous presence of a bilingual professional team to support you in your business. Access to a multifonction printer. Everything to help you focus on your job. English speaking switchboard, electronic archiving, administrative support, organization of business events, conciergerie and many others. We organize networking events with our partner from all areas of business: industry, trade, tourism, web companies and others. You can take part in meetings, brainstormings, conferences, breakfasts, diners and other events organized by Centre Atlas to get in touch with many professionals. Through all the events we organize, our aim is to build a community, made up with individuals who can help each other, a positive working atmosphere designed to promote partnerships. We have planned a space where you can easily be seated for your breakfast or lunch. A drinks and snacks dispenser is available, and you can order meals from a very large number of our neighborhood. restaurants. The building has a garden, accessible through the entrance. It is regularly looked after, a very rare feature in the city center. All of the Centre Atlas’s office spaces offer large windows with open views (garden to one side of the building). A very pleasant place in the city center of Marseille.